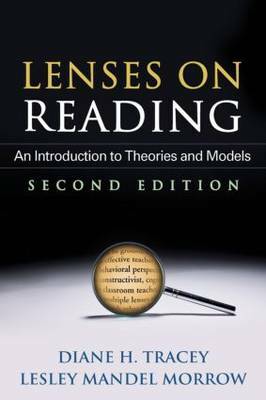 This widely adopted text explores key theories and models that frame reading instruction and research. Readers learn why theory matters in designing and implementing high-quality instruction and research; how to critically evaluate the assumptions and beliefs that guide their own work; and what can be gained by looking at reading through multiple theoretical lenses. For each theoretical model, classroom applications are brought to life with engaging vignettes and teacher reflections. Research applications are discussed and illustrated with descriptions of exemplary studies. New to This Edition*Current developments in theory, research, and instructional practices. *Useful pedagogical features in every chapter: framing questions, discussion ideas, and learning activities. *Classroom applications give increased attention to English language learners and technology integration. *Coverage of additional theories (Third Space Theory) and theorists (Bakhtin and Bourdieu).